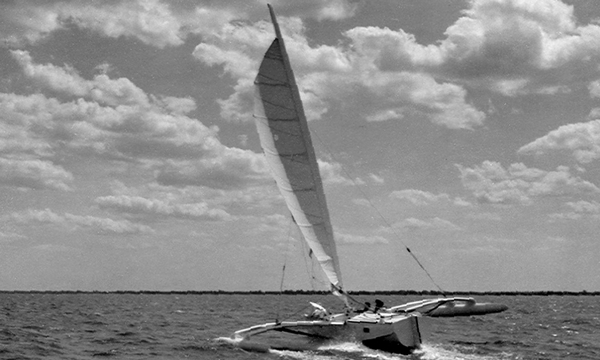 Cover Photo: One of LADY B’s first sails on the Saginaw River near the Gougeon Brothers boat shop. 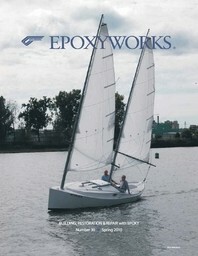 This entry was posted in Boat Construction and tagged 30, Captain James R. Watson, cover story, dinghy, Epoxyworks #30, Gougeon History, Howard Chappelle, hydrofoil, iceboats, LADY B, PRESTO, Project X, RIDDLE, sharpie, Splinter, Spring 2010, Strings, WEE THREE on April 28, 2015 by ewadmin. 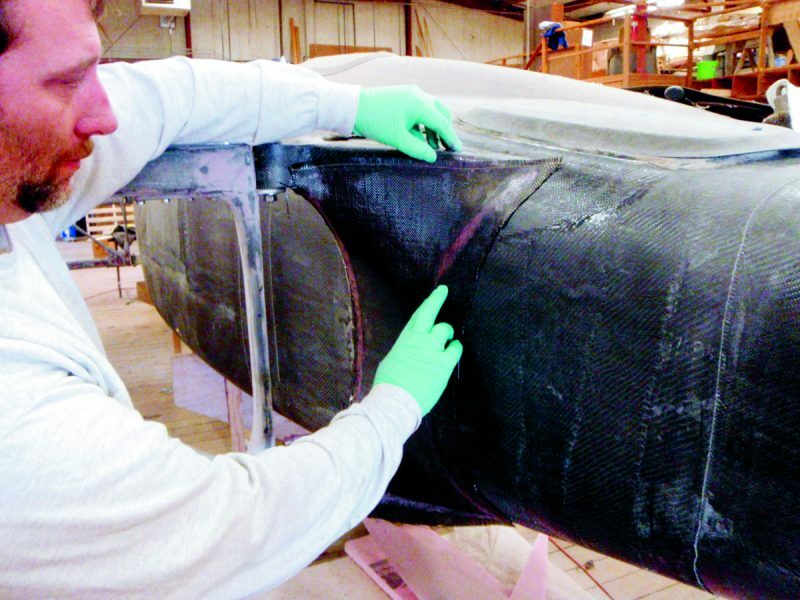 This entry was posted in Boat Construction, Multihull Construction, Shop Tricks, Tools to Make or Modify and tagged 30, Epoxyworks #30, John Thomas, Project X, Spring 2010, Strings on April 27, 2015 by ewadmin.